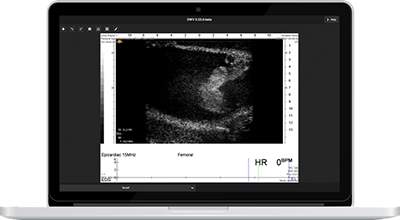 Many divisions and agencies within the U.S. government utilize Social Security’s Electronic Records Express (ERE) portal to access medical records. However, while the ERE facilitates electronic health information exchange, it’s hardly an ideal tool for streamlining record retrieval. Whether you work in Medicare/Medicaid or law enforcement, ChartRequest possesses state-specific access to all 50 states, enabling record procurement through the ERE. Our platform is a simple solution to consolidate your ERE requests, stay HIPAA compliant, and accelerate record fulfillment. 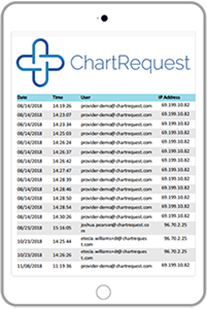 Leverage ChartRequest’s robust platform to access, track, and audit record requests through the ERE—in an efficient manner. 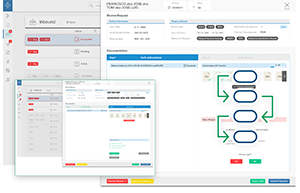 Our platform doesn’t simply offer streamlined workflows for the administrative staff, executive decision-makers, or IT departments of healthcare providers. Our digitally processed requests can also help government entities shorten the record retrieval turnaround cycle. Managing requests in your Electronic Records Express account can distract your team from accomplishing core objectives. Let ChartRequest do the heavy lifting for your agency or organization. Our experience includes sending Electronic Records Express requests and fulfilling them for our clients. Simply outsource your ERE management to our team, and stay laser focused on the most important activities for your stakeholders. Using the Social Security’s Electronic Records Express doesn’t mean you can prove you’ve followed HIPAA requirements in the event of an audit. 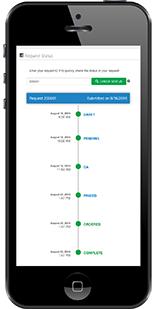 With ChartRequest, you’ll ensure all disclosures have a complete HIPAA audit trail. Our online platform supports compliance initiatives, automatically logging each user, IP address, and action (with date and time stamps) for each request.